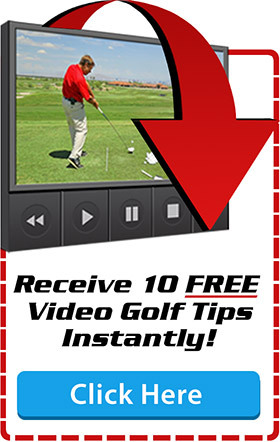 Ignition Golf includes hundreds of golf swing tips, drills and swing cures for the beginner, intermediate and expert player. 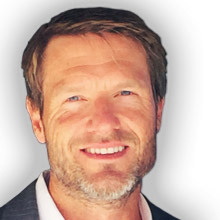 Paul Wilson, Creator of Swing Machine Golf and The Body Swing, is the main instructor focusing on the full swing, short game and playing lessons. Other experts include: Body Balance for Performance Flexibility Coach, Jeremy Klinkhamer, Mental Coach David Breslow and ex mini Tour Player, Pete Mitchell covering Playing Tips. Learn the grip, setup and alignment as well as tons of tips on the wrist hinge, coiling and shifting your weight into backswing, downswing, transition (using your body not your arms), impact, release and a balanced follow through. As you learn a powerful, effortless, pain-free body swing, you can move on to more power off the tee with driver, weight shift, timing, swing path etc. There are also tips on specialty shots like drawing, fading, punch and knock down shots. Building a great short game such as greenside bunkers, pitching, chipping and putting is also vital in saving you shots around the green and lower your scores. 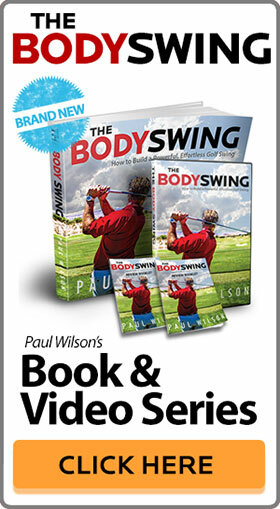 Not only do you need to learn how to swing but you also need to be able to cure any and all swing flaws. Ignition Golf has cures for: hooking, slicing, thin and topped shots, shanking, blading, skying, fat shots, pulls and pull hooks, push and push fades as well as duck hooks. If you are looking to play your best golf join Ignition Golf Today. 14 day money-back guarantee. Check out our membership prices here. NEWS: I have just launch a brand new website all about how to hit a driver. 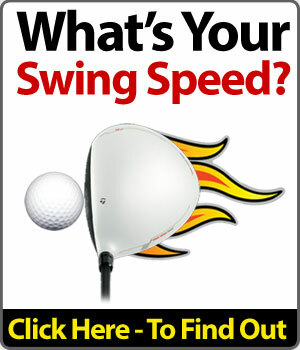 This site is totally free and includes driver distance and consistency tips as well as playing lessons, equipment and product reviews. Please check it out here.